This tart is BOSS. 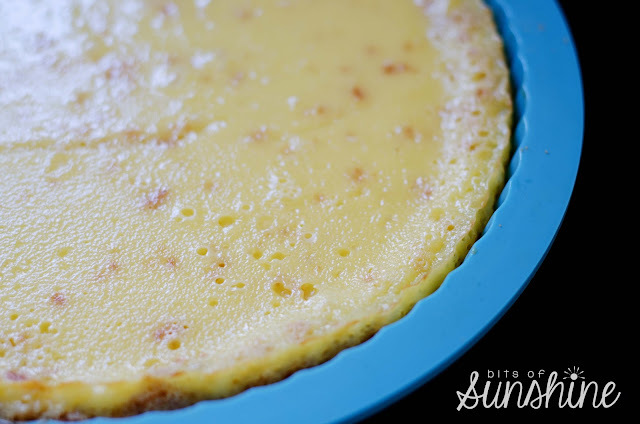 You know when you have made something and you want to run around making everyone taste a spoonful of your marvelous creation, well, that is what this tart is like for me. I will SO be making this again, and again and perhaps AGAIN! 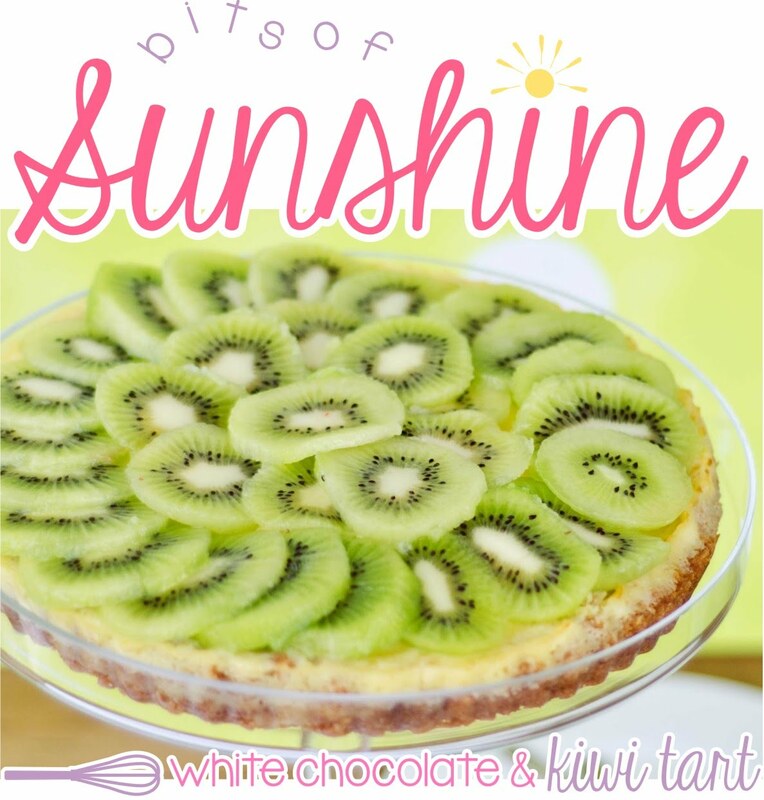 The custardy part is like a big creme brulee, and the crust is made from some white-chocolate choc-kits - what a heavenly combo! Best part is - it's really easy to make. It took about 40 minutes from start to chill time, not bad for such an impressive treat! And you need only 7 ingredients! 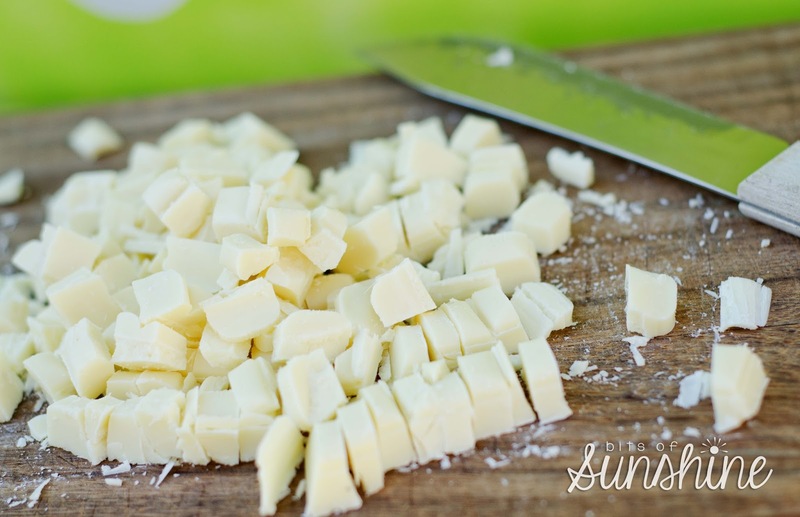 So it starts off like this: one packet of white chocolate choc-kits, chopped into crumbs in a food processor. 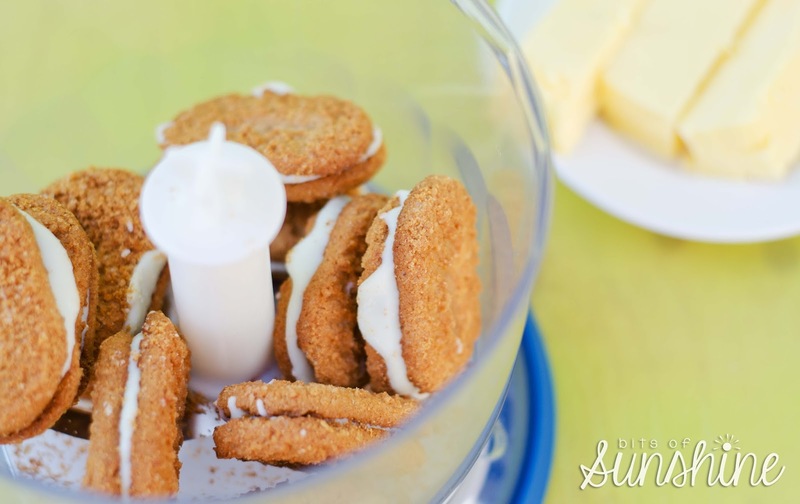 These get mixed with some melted butter and pressed into a greased tart dish. Then 1 and 1/2 big slabs of Milky Bar chocolate get chopped up and added to 300ml cream which is heated in a pot on the stove top until the chocolate is melted. This mixture is then set aside to cool for a mo. When its coolish, 2 large eggs get lightly beaten and then added to the chocolate mixture and swirled and twirled until all the ingredients are thoroughly combined. Then this mixture gets poured into the crust and popped into a preheated oven and baked for 15-20min. 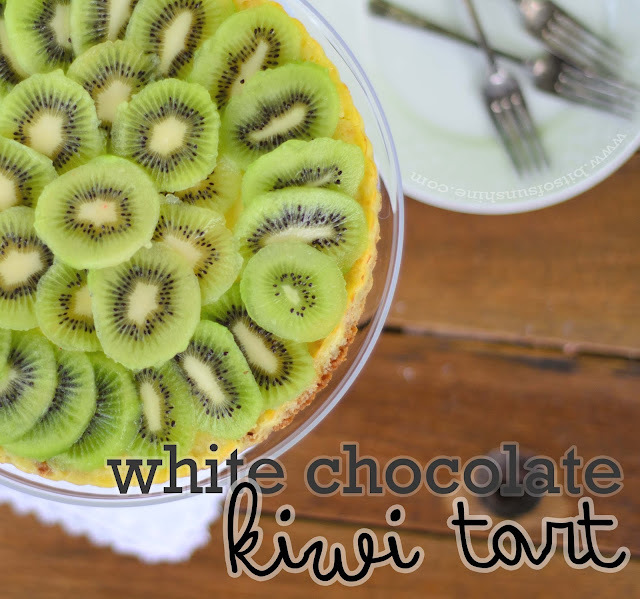 After baking, it needs to cool off a bit before the kiwis get to grace its yummy top! 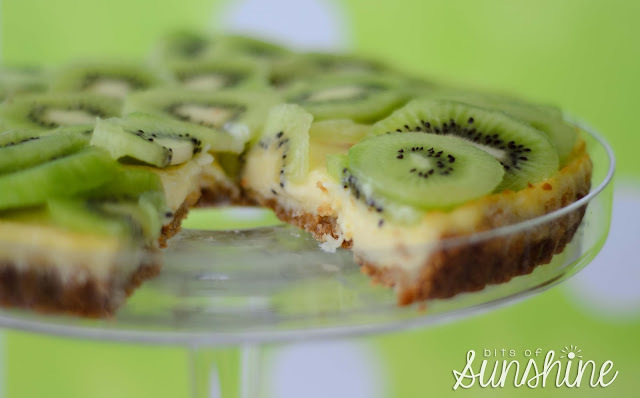 This is when you can use the opportunity to peel and slice your kiwis! Wow, these are gorgeous fruit! And they are not just a pretty face! 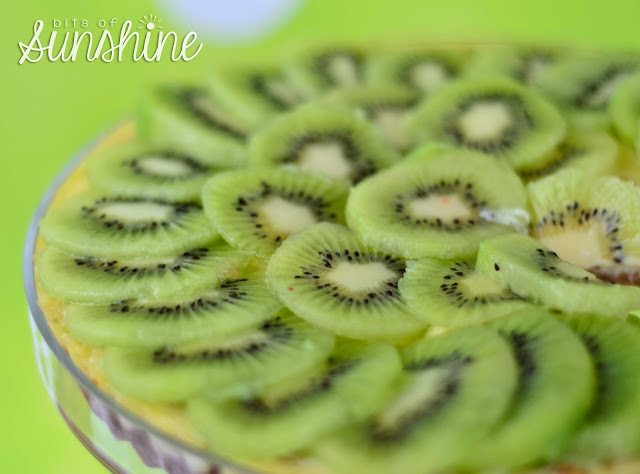 Kiwis are bursting with Vitamin C. Like for real! They have 2 times the the vitamin C of oranges! Woah! I mean, didn't you think that oranges were the poster child for vitamin C? Well think again! So what is so awesome about Vitamin C? Well besides chasing away the winter bugs and nasty colds by boosting your immune system and fighting infection, it helps with your body's healing processes, helps rid the body of free radicals, aids weight loss, helps prevent heart disease, fights cancer, helps lower blood pressure and reduces the risk of eye disease. And these are just naming a few of it's benefits. The best way to get your daily vitamin C intake is through fresh produce. The bonus of this is that it provides your body with many other essential nutrients and provides fibre. 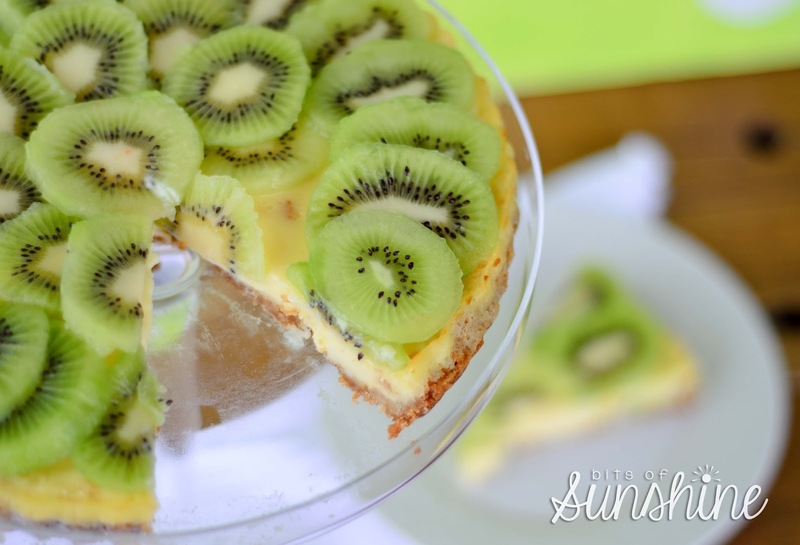 And if you are wanting more vitamin C for your buck, well opt for a kiwifruit! It is also high in trace minerals, vitamins, is naturally low in sodium, fat and has a low GI (glycaemic index). This ‘powerhouse’ fruit is one of the most nutrient-dense fruits available. 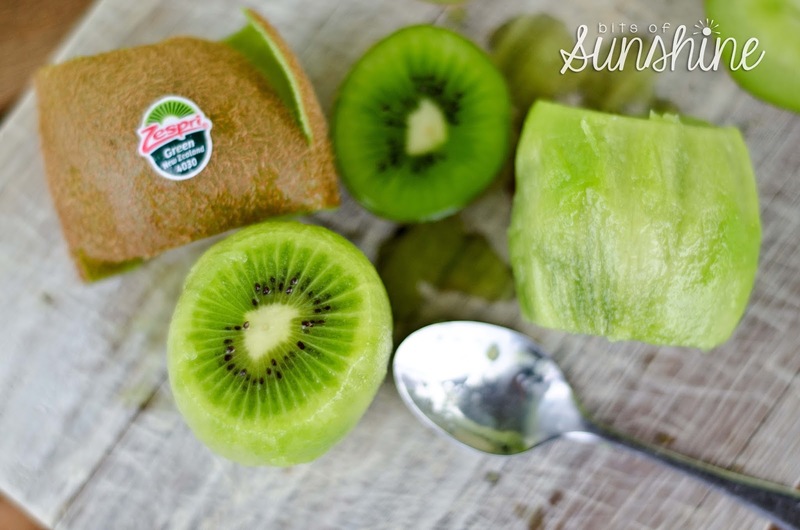 BE sure to check out these other reasons why Zespri kiwi fruit is the way to go! P.s - I have been posting some cool good-to-know-kiwi stuff on twitter and facebook, so be sure to follow me there is you are keen to get your daily scoop! 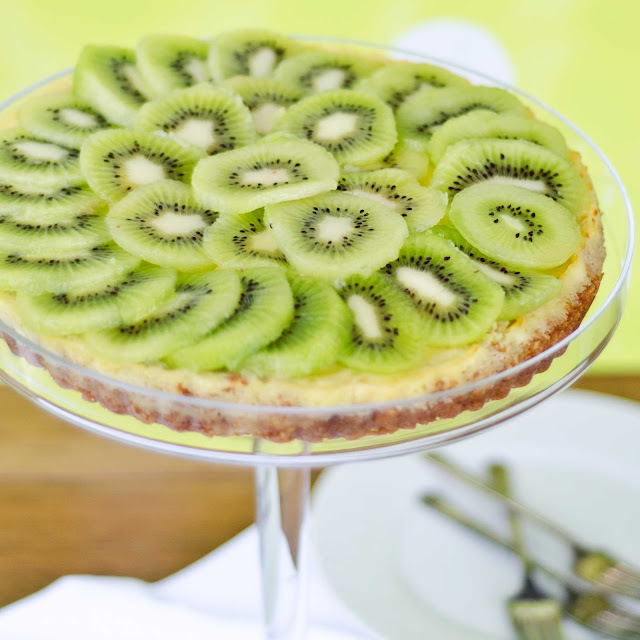 SO, getting back to the tart, slice up the little green super fruit and layer it in a circular pattern on top. Time to slice and enjoy! I have to say this in all honesty, so believe me when I do - this tart needs the fresh fruit topping. 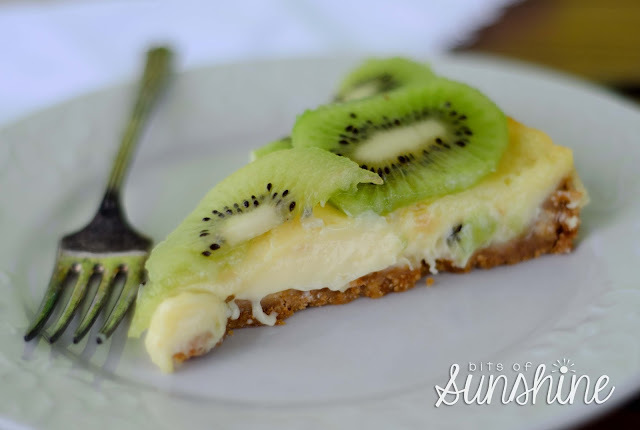 Its amazingly rich and creamy and the fresh topping makes an amazing fusion of flavours. If you prefer, add some chopped strawberries and even some blueberries - BUT DO ADD the fruit. 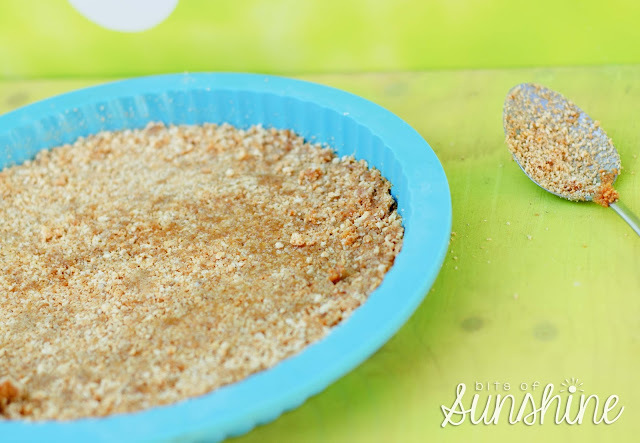 It makes the tart! WOW, this is on my top 10 favourite-things-I-have-ever-made list.